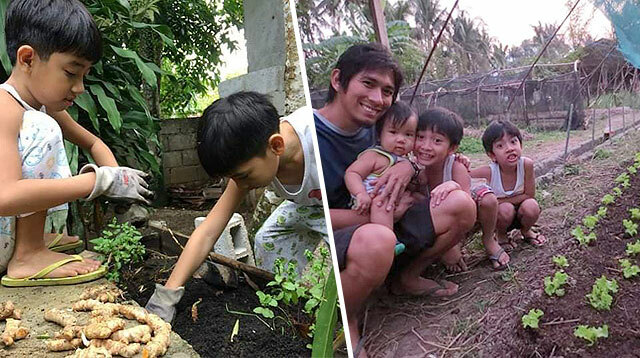 There are lots to do in Metro Manila this weekend for the whole family! 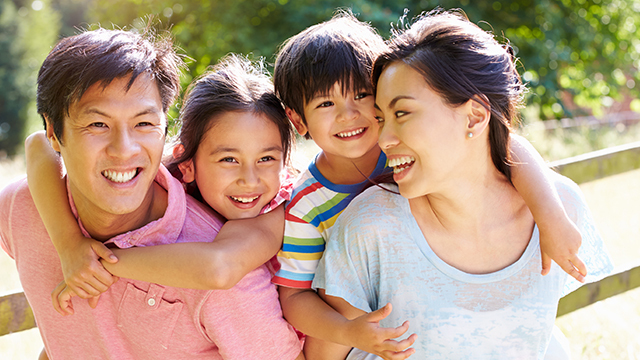 Spend a fun, learning-filled weekend with the family! 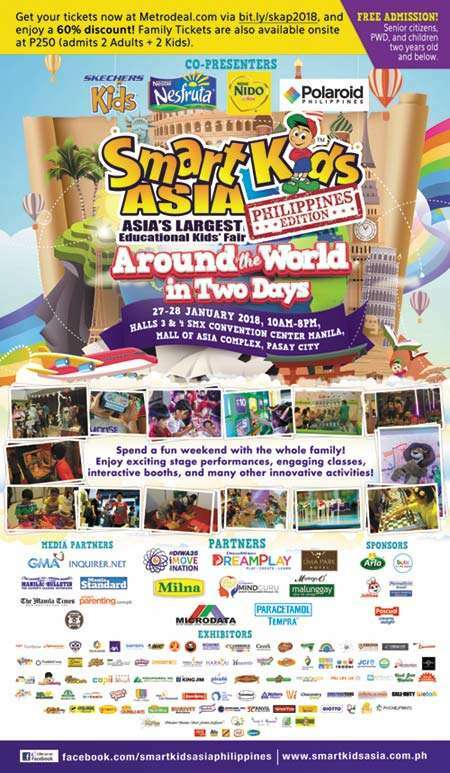 Get ready for a weekend filled with fun, learning and discovery at Smart Kids Asia Philippines (SKAP)! 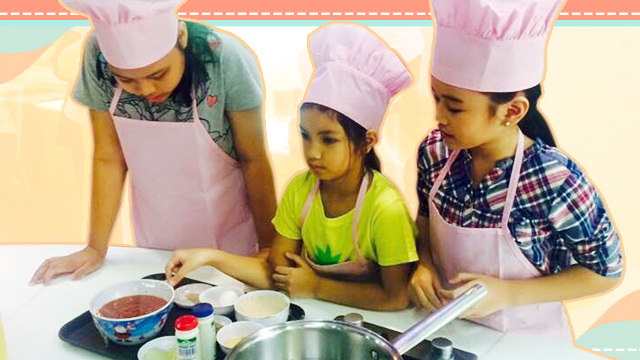 Asia’s largest educational kids' fair, SKAP is happening this weekend, January 27 and 28, at the SMX Convention Center Manila, Pasay City. 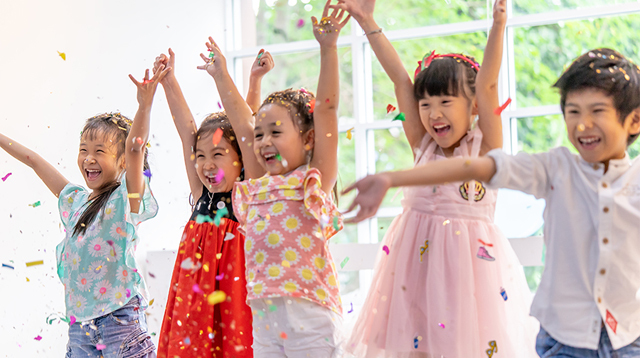 Enjoy over a hundred kid- and parent-friendly booths, exciting stage performances, engaging classes, and many more innovative activities! 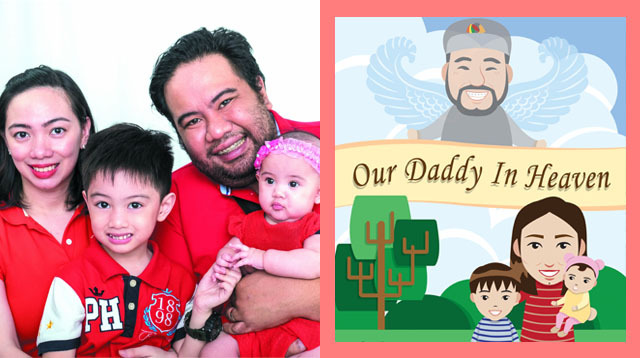 Each family ticket is Php 250, which admits 2 adults and 2 kids (or 1 adult and 3 kids). Senior citizens, PWDs, and children 2 years old and below get in for free! For more information, visit the SKAP Facebook page. Calling all families! 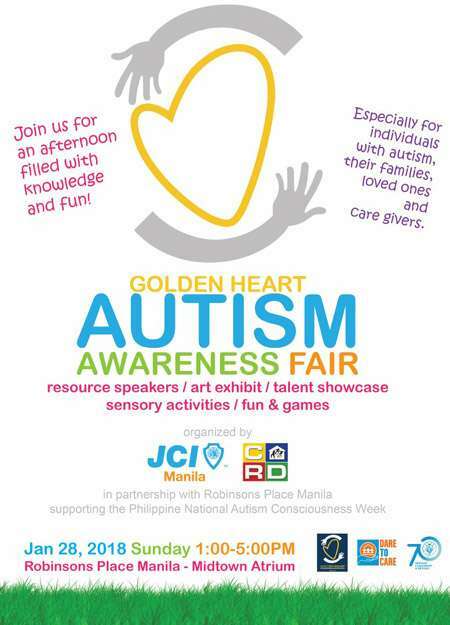 The Golden Heart — Autism Awarenss Fair is happening this Sunday, January 28, at the Midtown Atrium of Robinsons Place Manila. 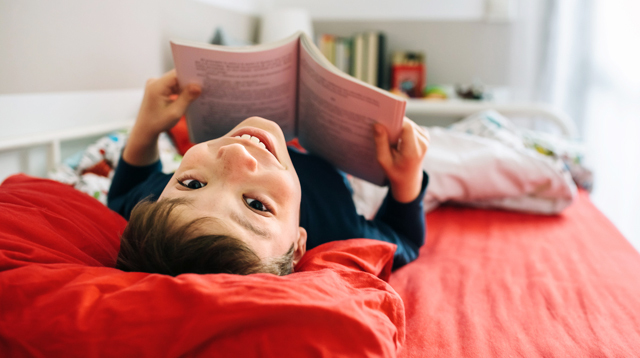 There's going to be talks from autism experts, an art exhibit and talent showcase from individuals with autism, a sensory activity area, and fun and games for kids. The event is free and open to the public! 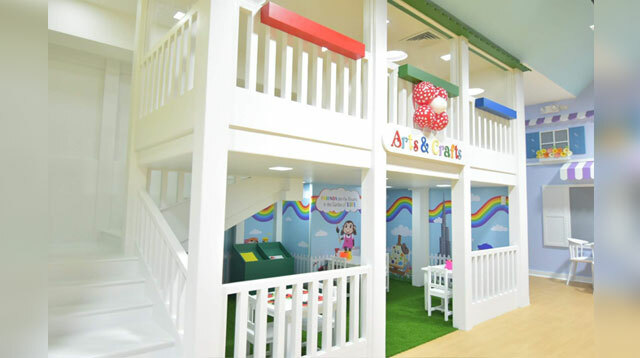 Individuals with autism, their families, loved ones and caregivers are encouraged to drop by. 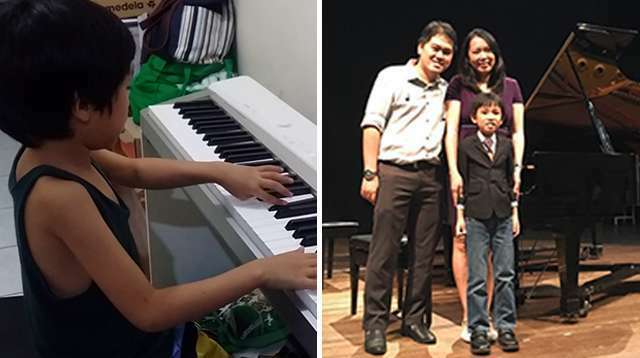 The event is organized by JCI Manila and the Center for Autism and Related Disorders (CARD). 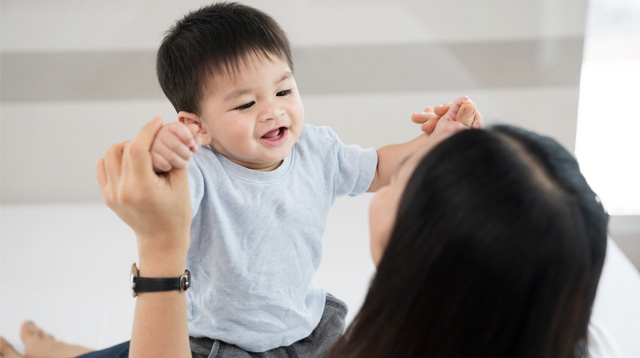 Here's what you've been waiting for, moms! 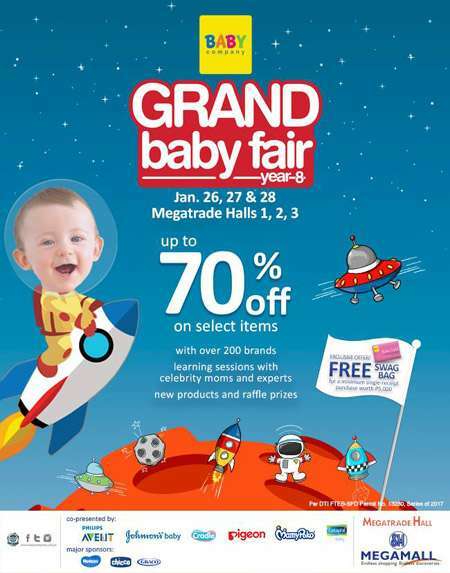 Baby Company's Grand Baby Fair is happening this weekend, January 26 to 28, at the Megatrade Hall, SM Megamall, Mandaluyong City. 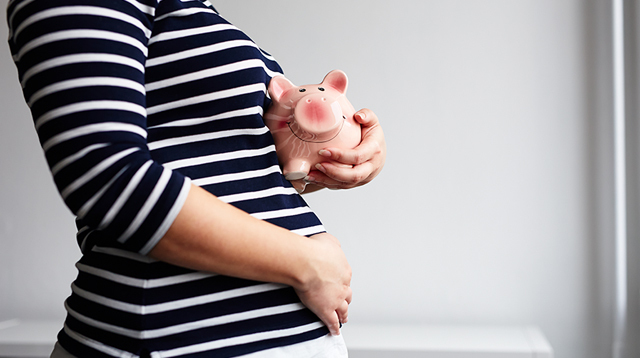 A huge selection of baby items from over 200 brands will be on sale! Plus, there will informative talks, freebies, and games. 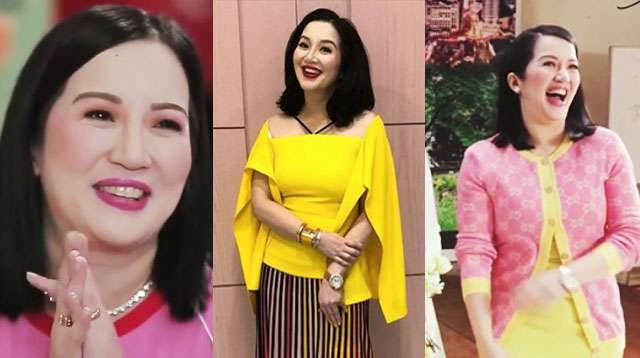 Guest celebs include Kylie Padilla, Bianca Gonzalez, Toni Gonzaga, Mariel Padilla, and more. Don't miss it! De-stress with your kiddo at Urban Ashram Kids Yoga. 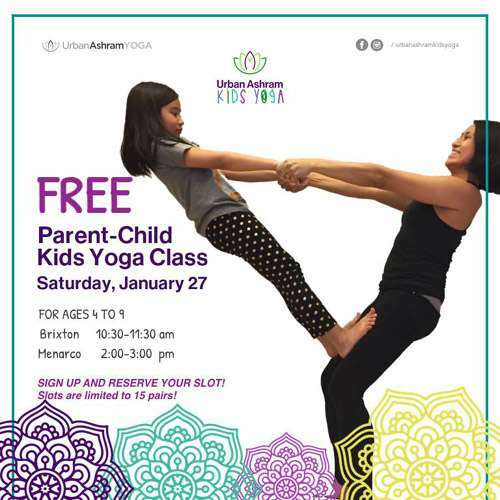 They're having a free Parent-Child Kids Yoga Class this Saturday, January 27, at their Brixton, Kapitolyo branch and their Menarco, BGC branch. It's open to mom and their kids, age 4 to 9 years old. Slots are limited so sign-up! 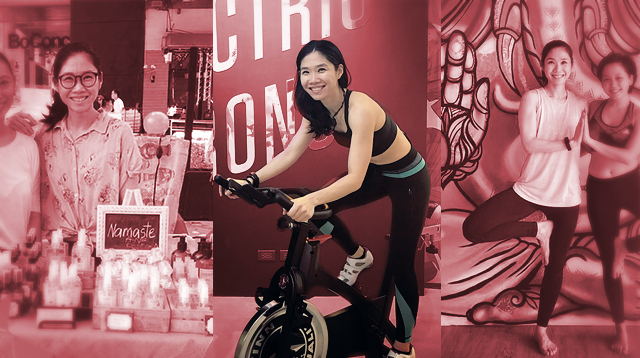 Get the kids excited to get active! 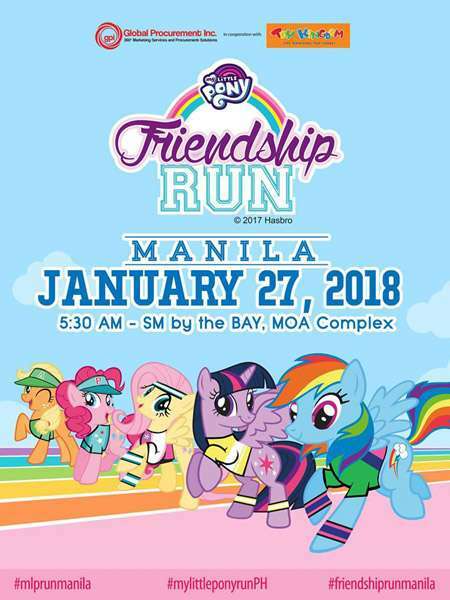 My Little Pony Friendship Run Manila is happening this Saturday, January 27, at SM by the Bay, MOA Complex, Pasay City. Run distances are 500m, 1k, 3k and 5k. 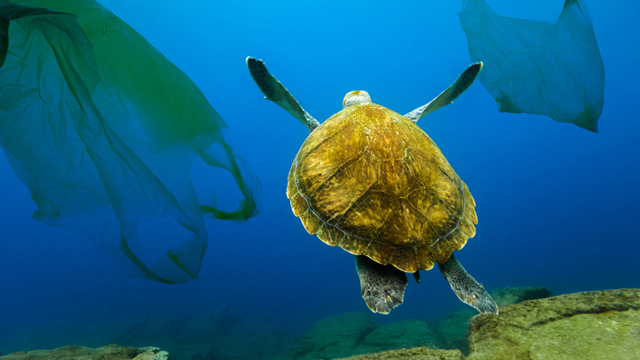 If you haven't registered yet, you can do so at the day of the event. Registration fee starts at P700. 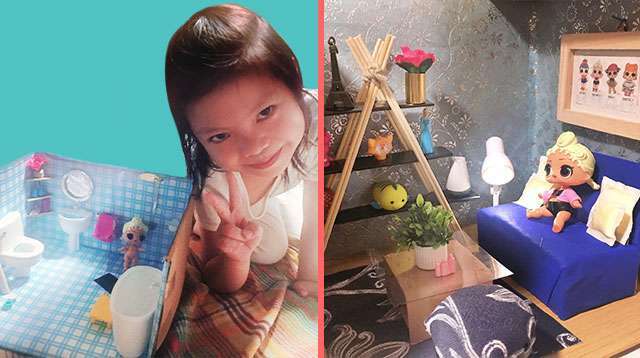 Meet Dibo and the gang! 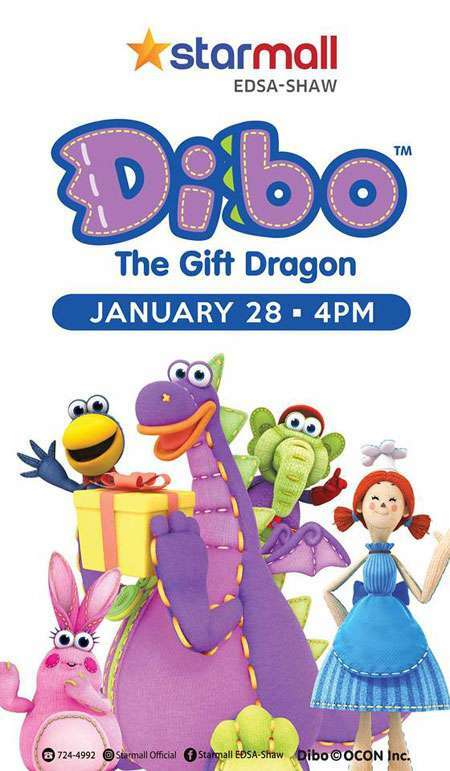 Kids love Dibo the Gift Dragon? 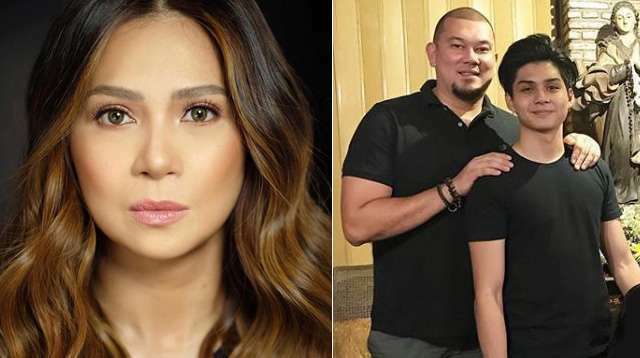 He and the rest of the gang are coming to Starmall in Mandaluyong City this Sunday, January 28. 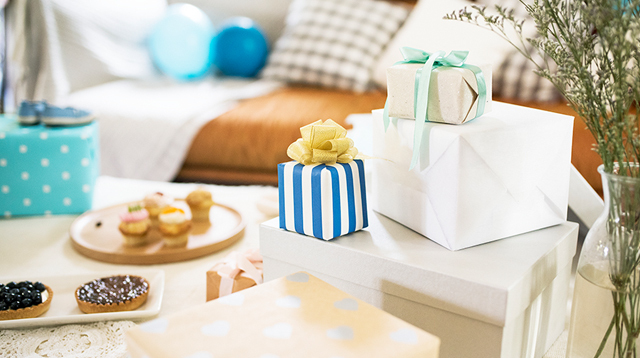 Tell the kids and expect games, prizes, and photo opportunities. Just present P250 worth of a single or accumulated receipts dated January 28 from any store at the mall. 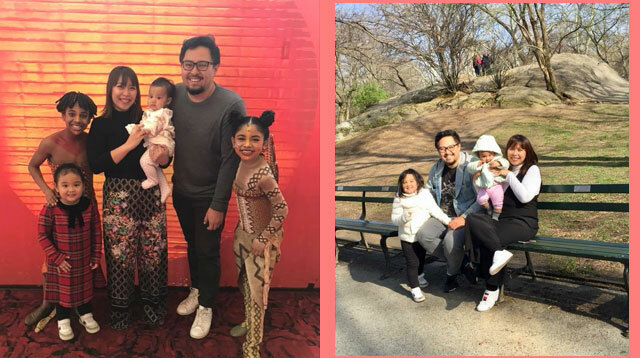 Planning to travel with the kids this year? 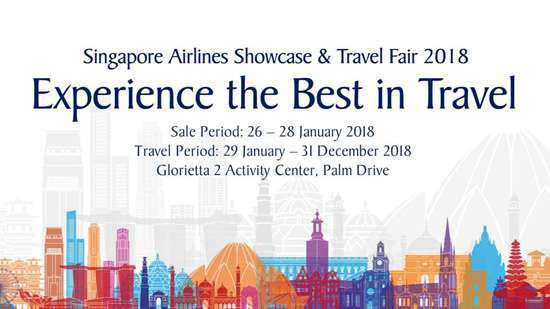 Head to the Singapore Airlines Showcase & Travel Fair happening on January 26 to 28 at the Activity Center of Glorietta 2 in Makati and Trinoma in Quezon City. 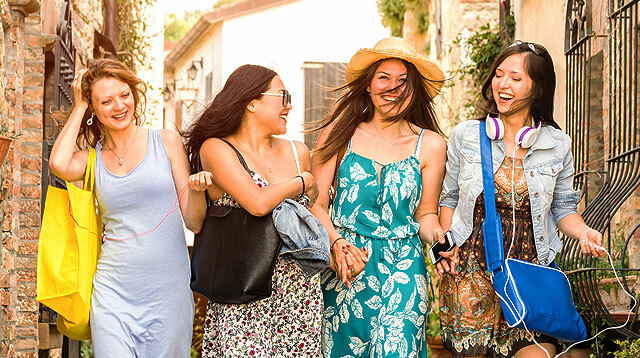 Promos include all-in round-trip fares starting at $150. 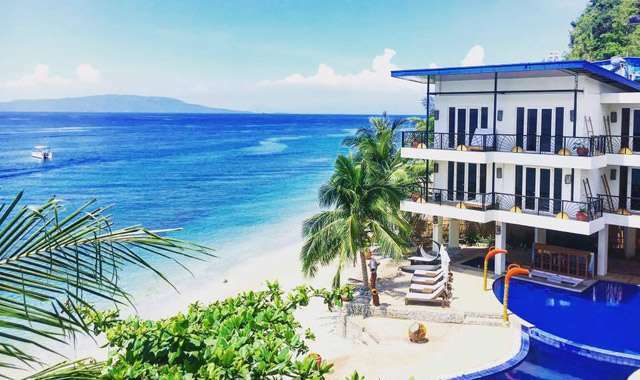 Travel period is from January 29 to December 31, 2018. Treat yourself to some new kicks, mom. 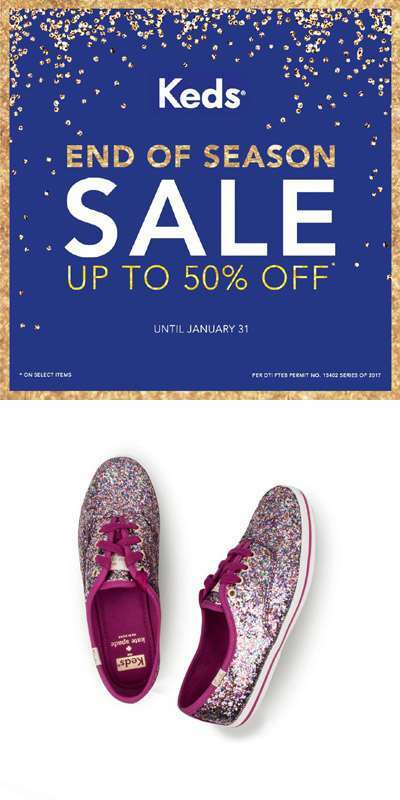 Keds is having an End of Season Sale where you can get select shoes up to 50% off. Shop online or at participating Keds stores which include Robinsons Magnolia, Glorietta 2, U.P. 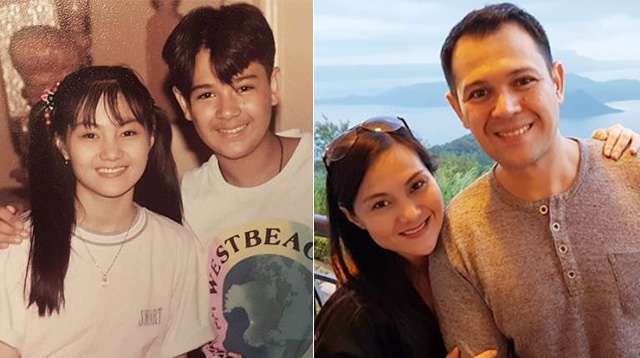 Town Center, SM North EDSA, SM Megamall, Robinsons Manila, Festival Alabang, SM City Baguio, SM City Bacolod, Sm City Iloilo, Centrio Cagayan de Oro, Gaisano Mall Davao, Robinsons Ilocos and Ayala Center Cebu. 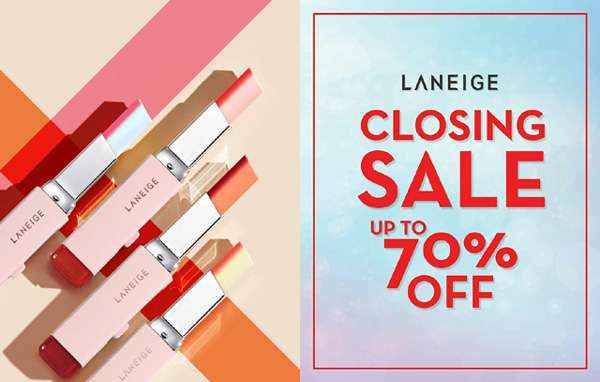 Sad to say, Laneige is closing shop in the Philippines. 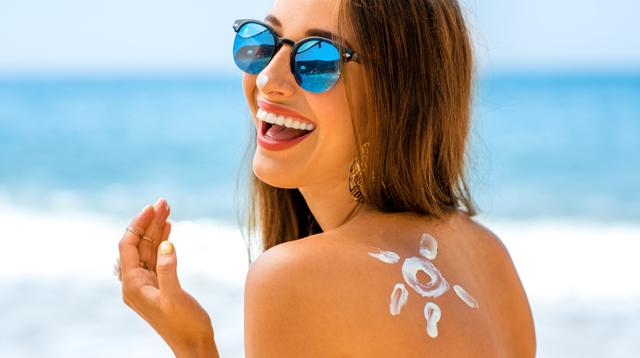 As a way to say thank you to K-beauty lovers, they're having a Closing Sale with items up to 70% off. Kamsahamnida!